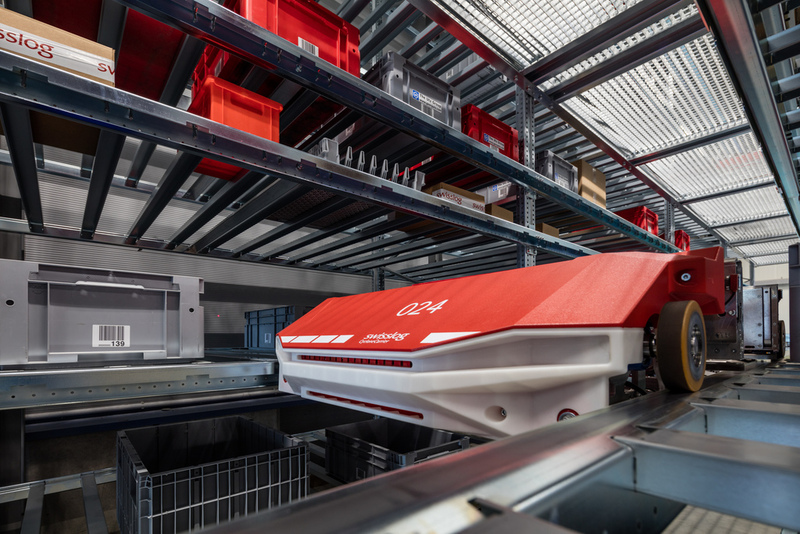 German organic foods supermarket chain Alnatura is to implement Swisslog’s new CycloneCarrier warehouse shuttle system in its flagship DC. 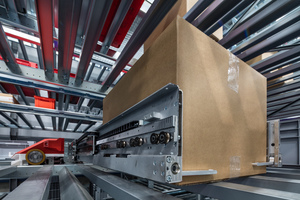 The move comes less than two years after Swisslog commissioned a fully-automated wooden framed high bay warehouse at its DC in southern Germany. Alnatura continues to experience strong growth. 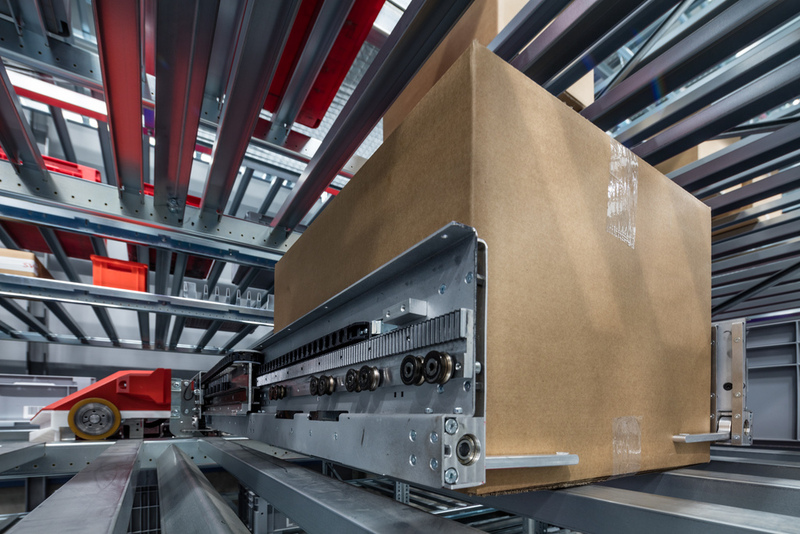 The retailer decided to implement Swisslog’s new CycloneCarrier small-parts warehouse shuttle system; appreciating that cost-efficient and effective logistics processes are needed to keep pace with the ongoing expansion of its distribution network. he goal of this project is to centralise the supply structure for delivering low-volume items to Alnatura’s more than 100 stores, and the system is planned to be operational in early 2017. Initial plans call for a two-aisle shuttle warehouse with four rack units and 19 storage levels, each serviced by a total of 32 shuttle vehicles. In the first phase, the high-speed shuttle warehouse will have a capacity of 13,480 bin locations. If needed, there is enough space to install another rack unit with additional shuttle vehicles at a later stage. 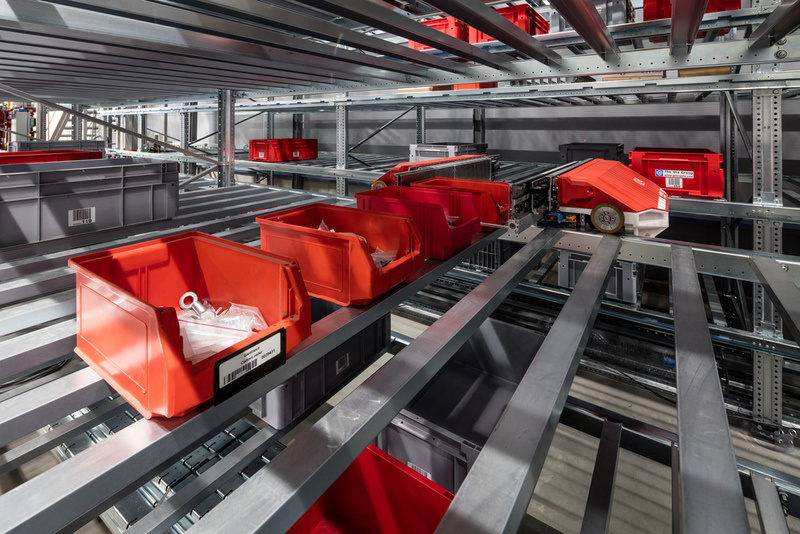 A state-of-the-art bin conveyor system connecting the automated small-parts warehouse to the pre-zone, three ergonomic picking stations, two repacking stations and one shipping container palletising station complete the total system, which has been tailored to Alnatura’s requirements. 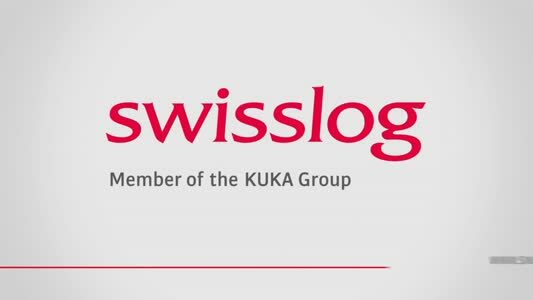 Swisslog’s CycloneCarrier has been showcased at LogiMAT 2016 in Stuttgart, where its highly dynamic capabilities and innovative load handling technology were seen by a wide audience for the first time. Those interested in seeing the new CycloneCarrier in action can arrange a demonstration by contacting Emma Daniels at emma.daniels@swisslog.com.